Are the kids out of the house, looking to downsize a little or maybe you&apos;re just getting started. 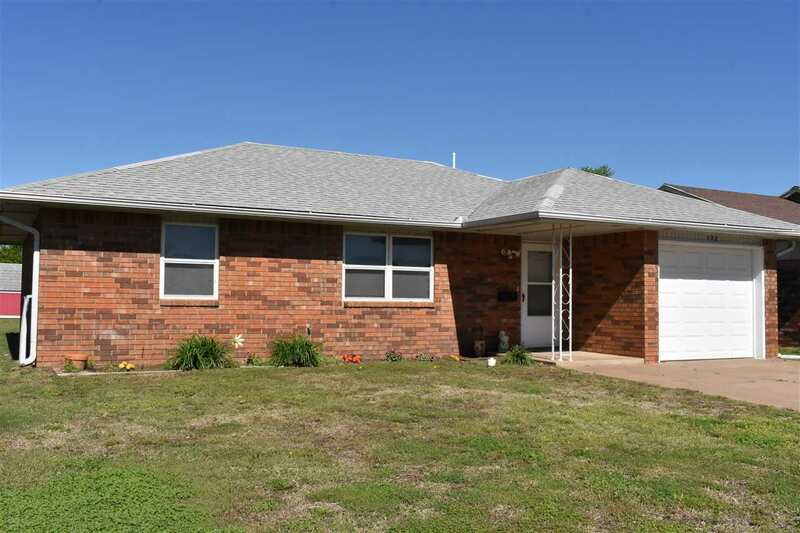 This solid home features 2 x 6 walls, a roomy living/dining area, 2 bedrooms and a bath, new hot water heater and washer and reverse osmosis for a fresh drink of water on those hot days. The back yard has a lot of space to gather with all your friends, family and neighbors. 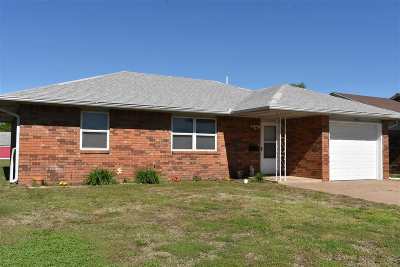 Located in the quiet town of Lahoma, this is your new home.